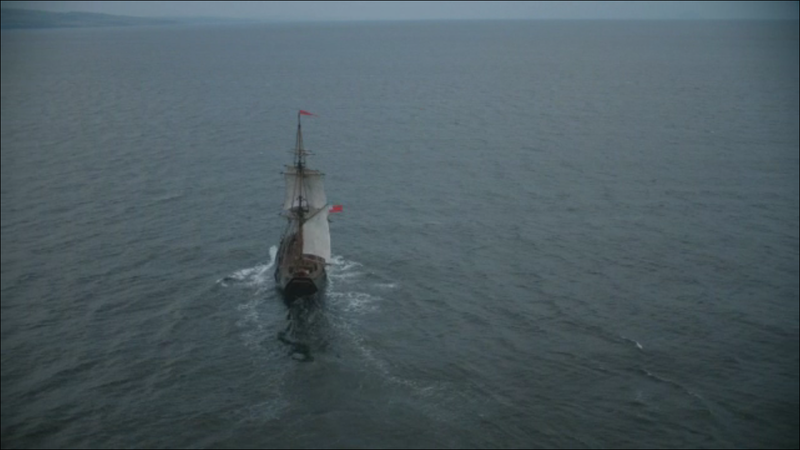 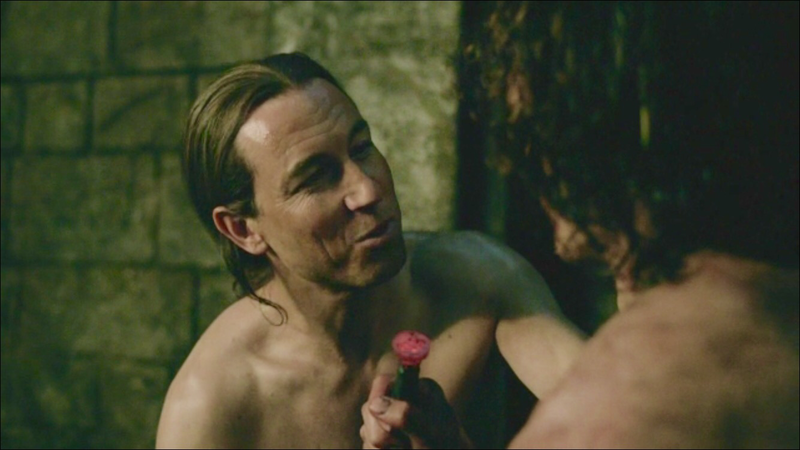 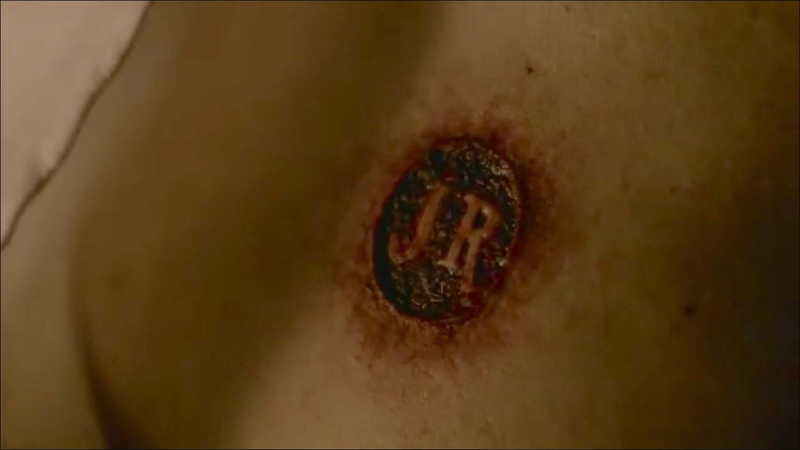 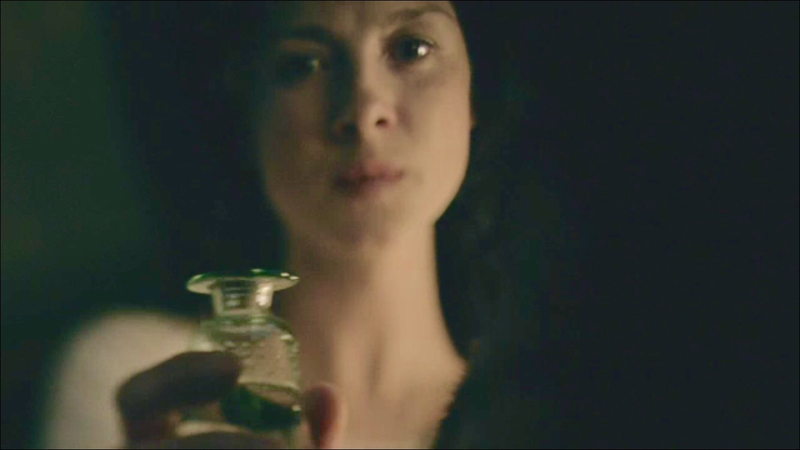 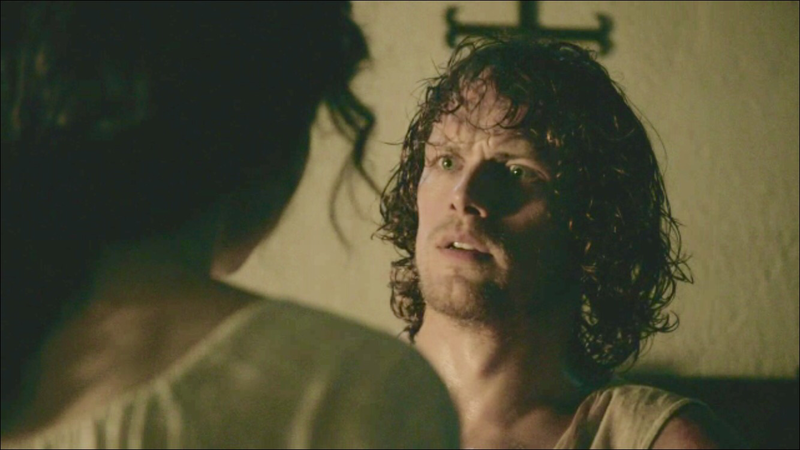 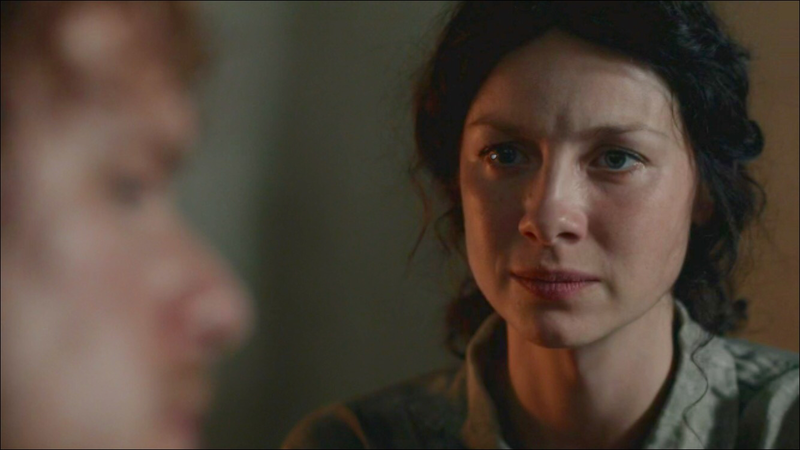 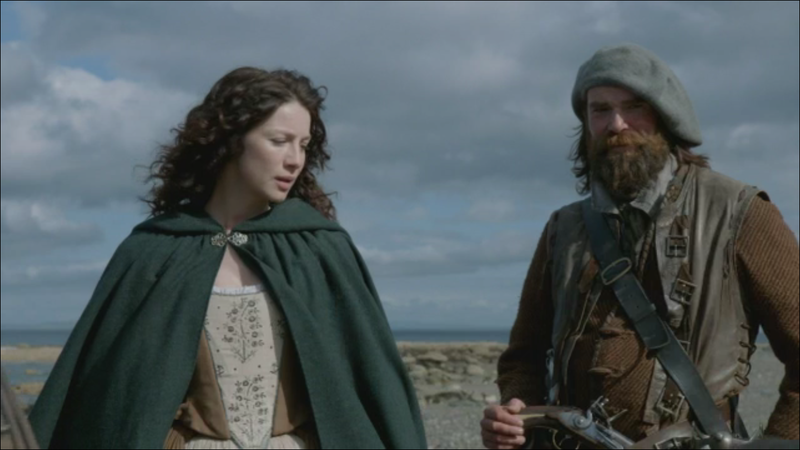 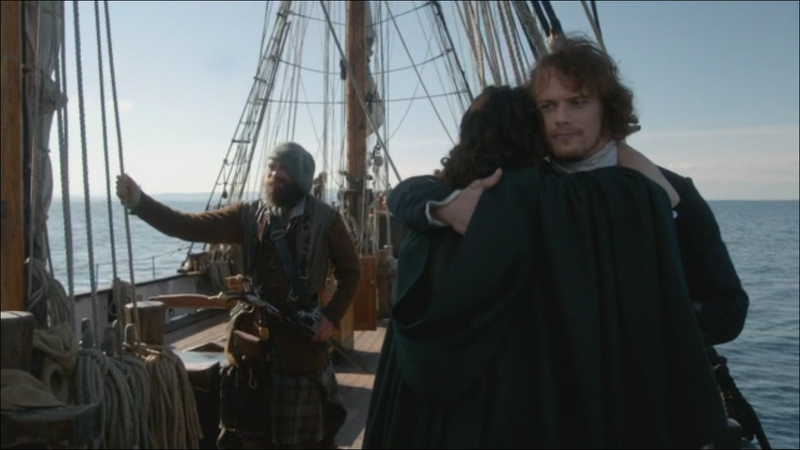 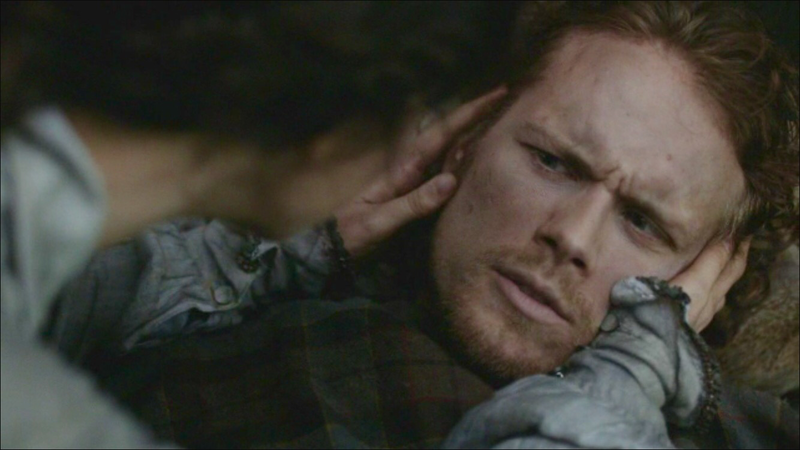 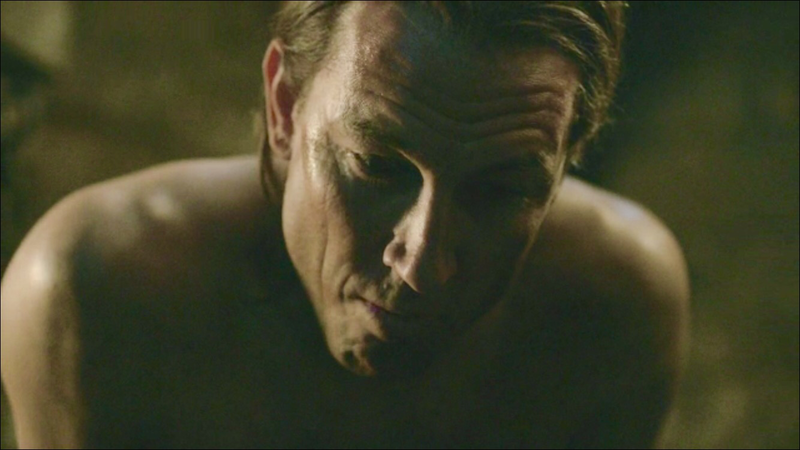 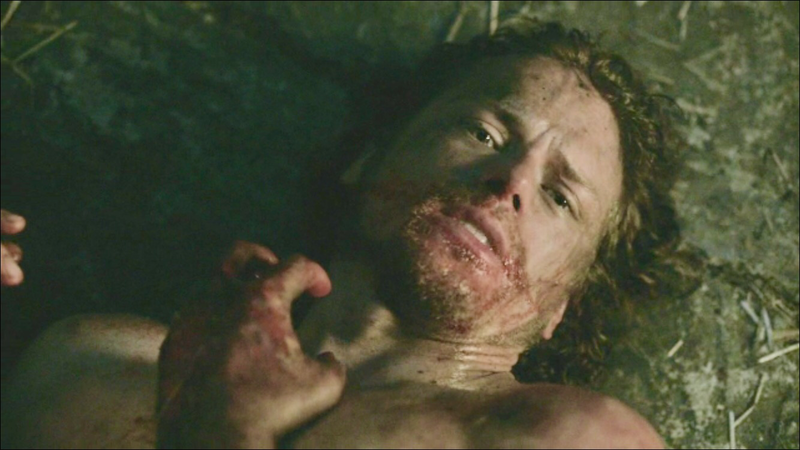 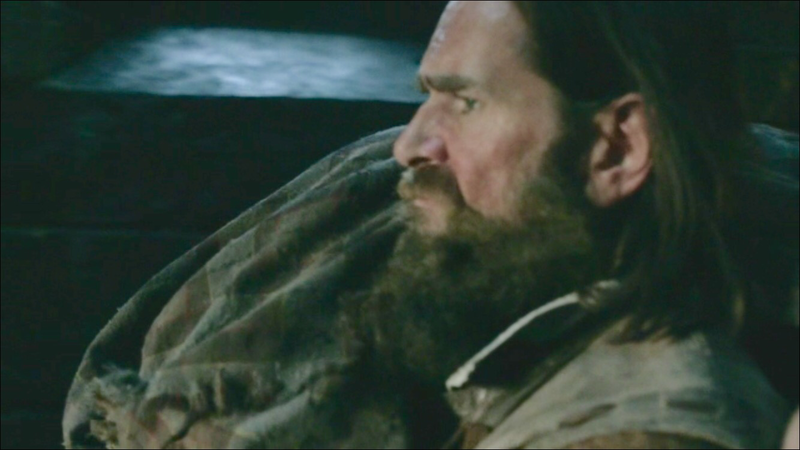 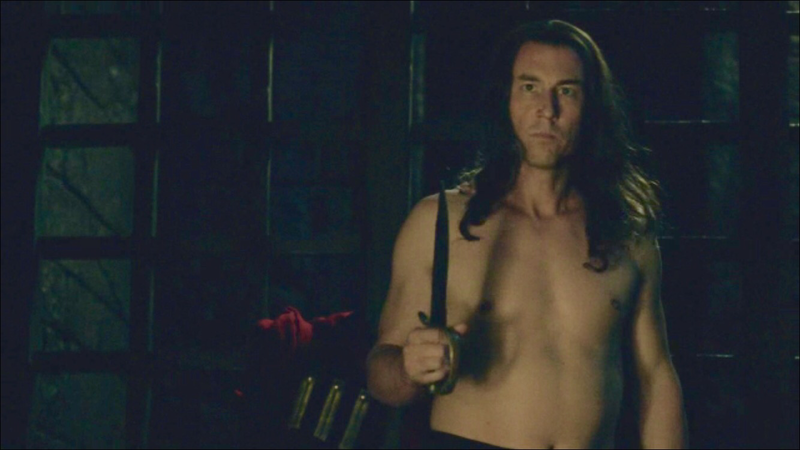 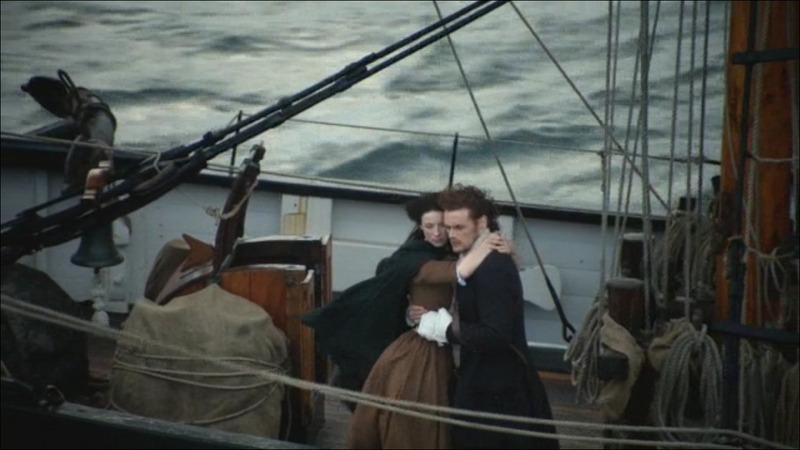 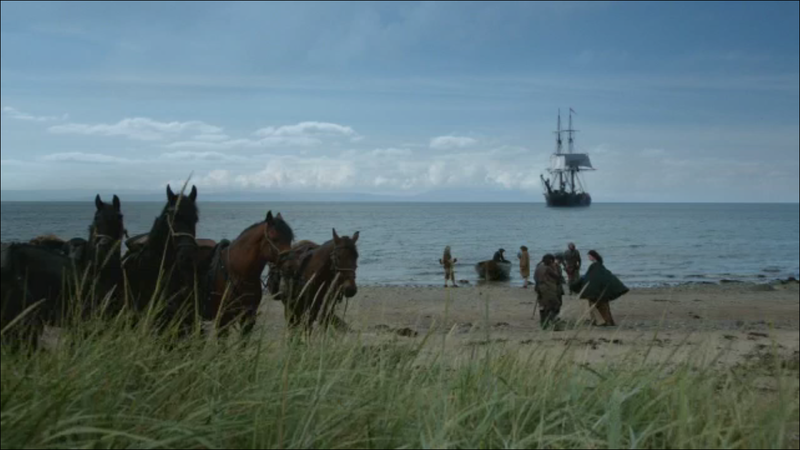 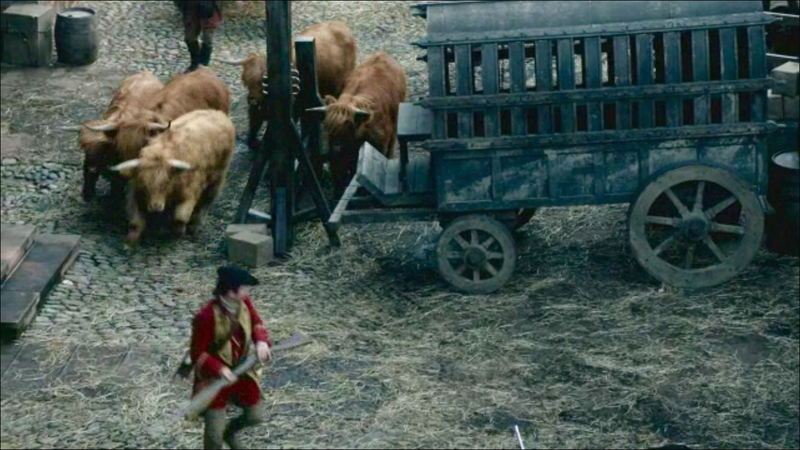 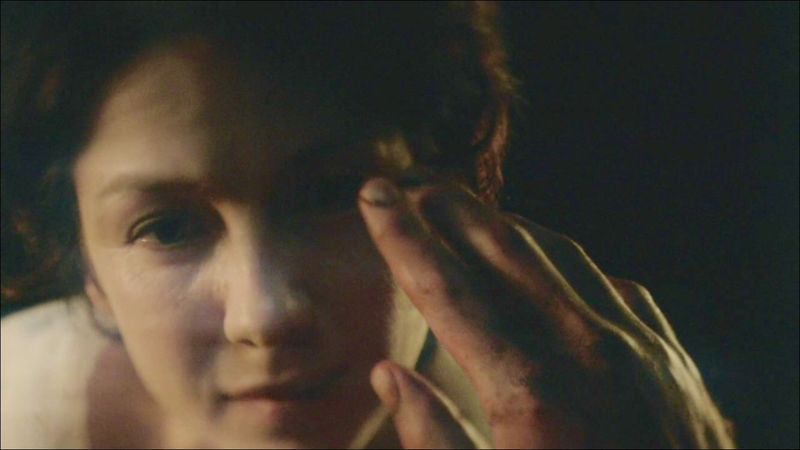 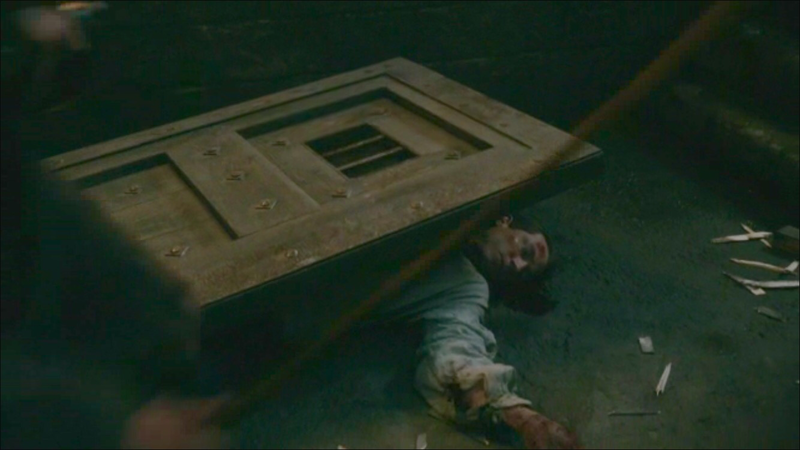 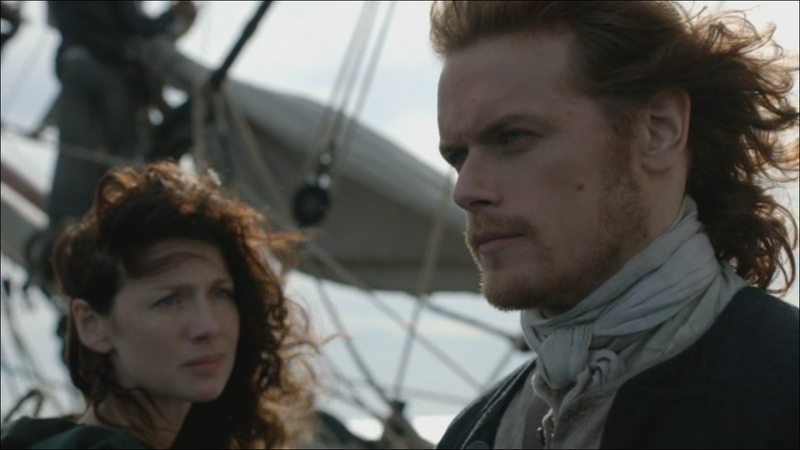 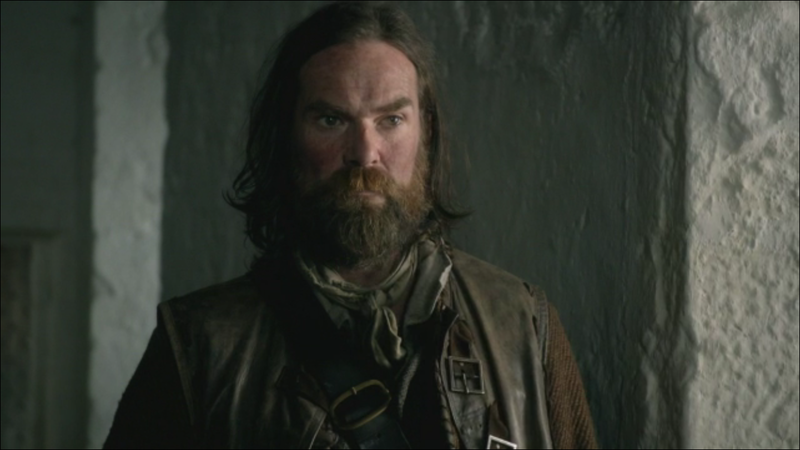 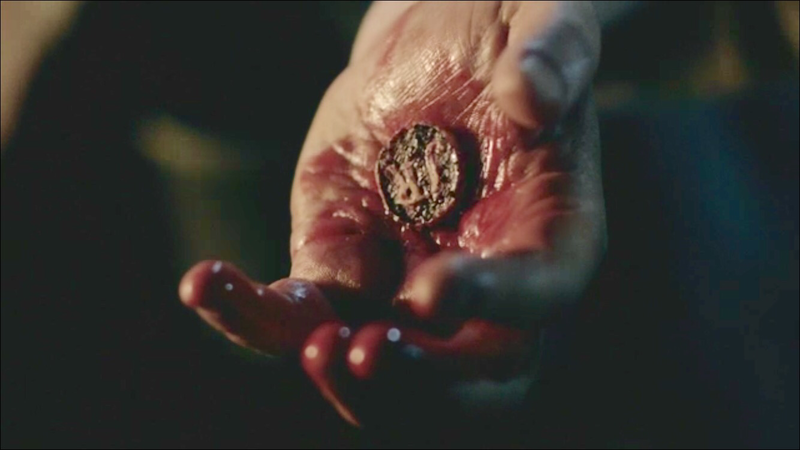 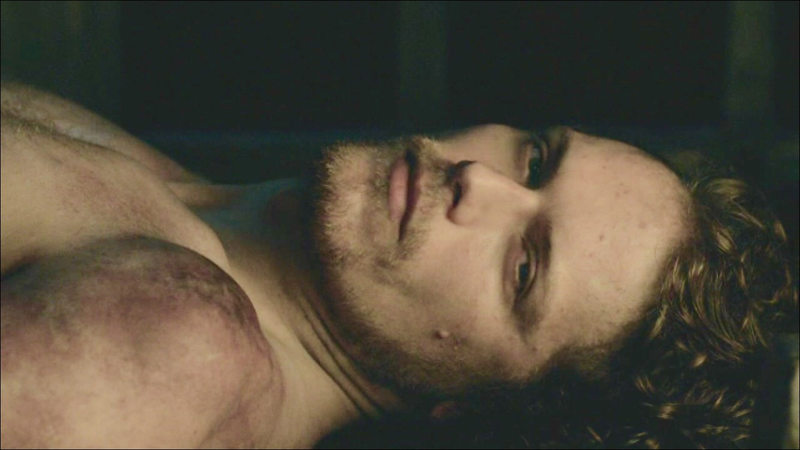 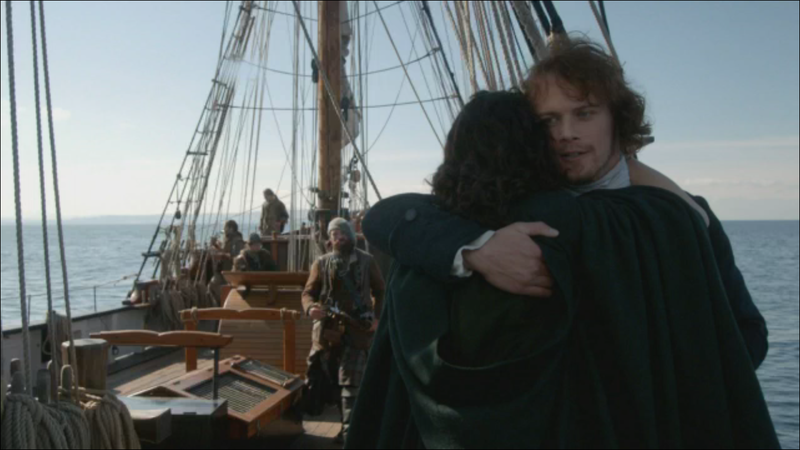 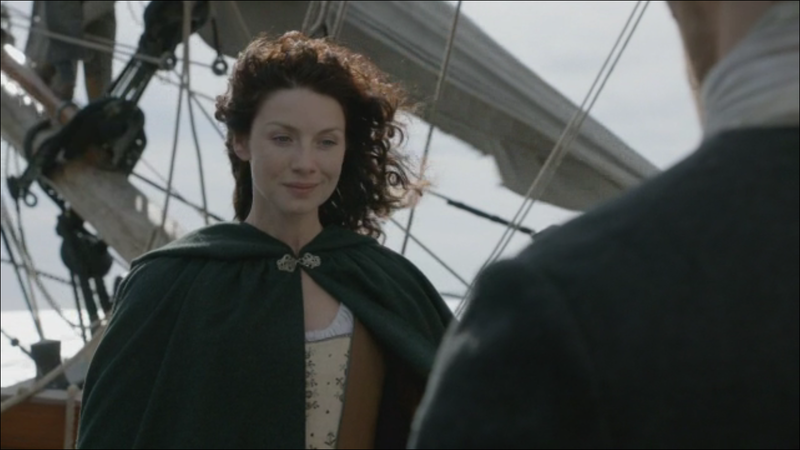 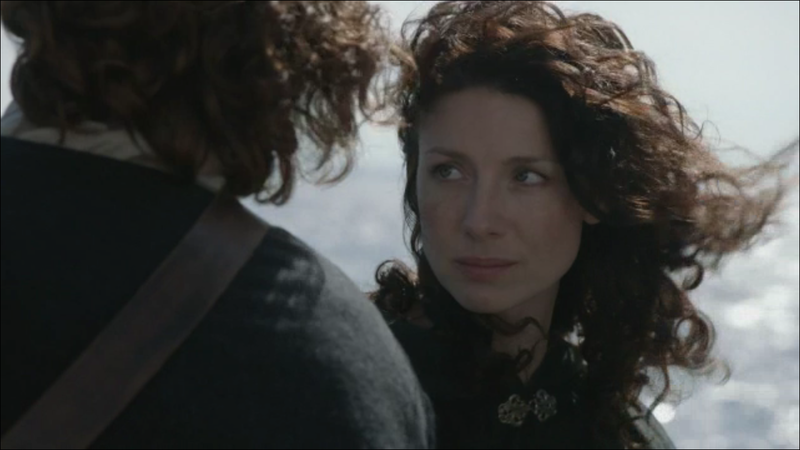 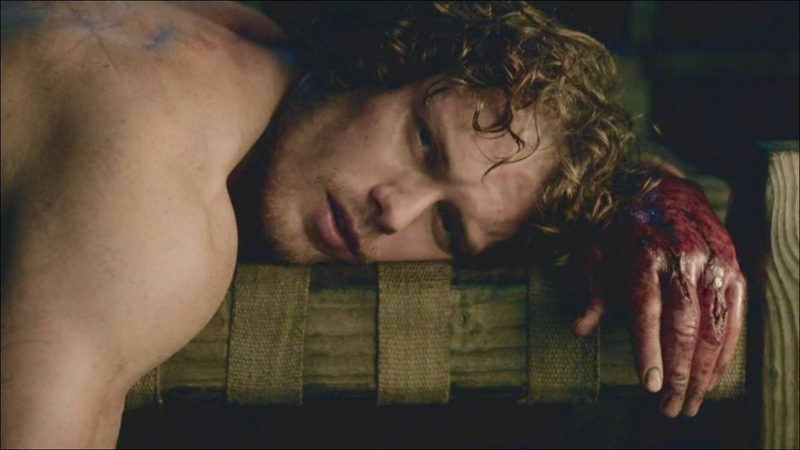 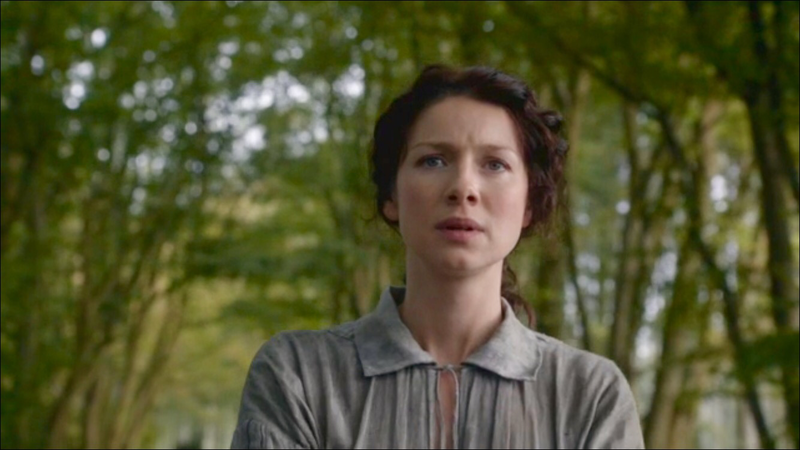 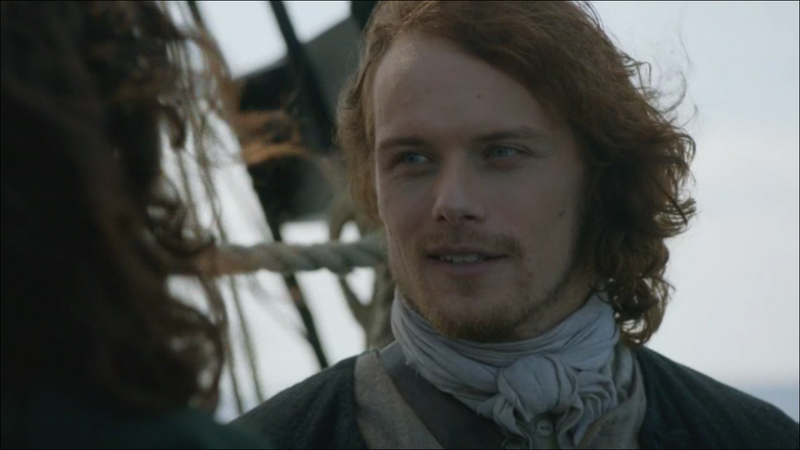 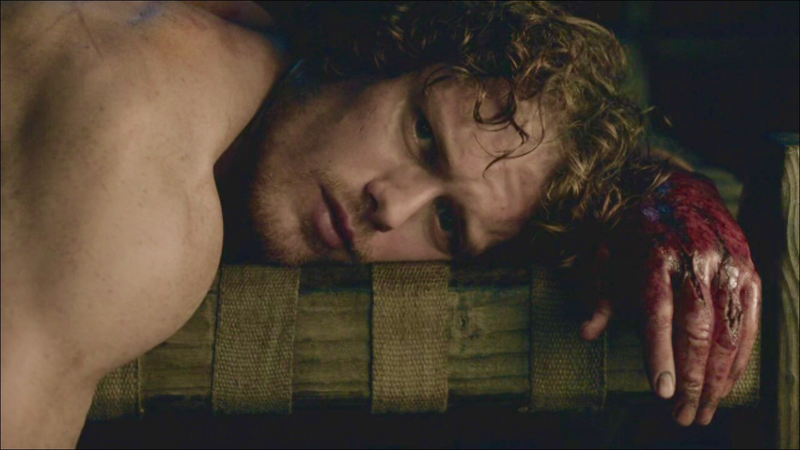 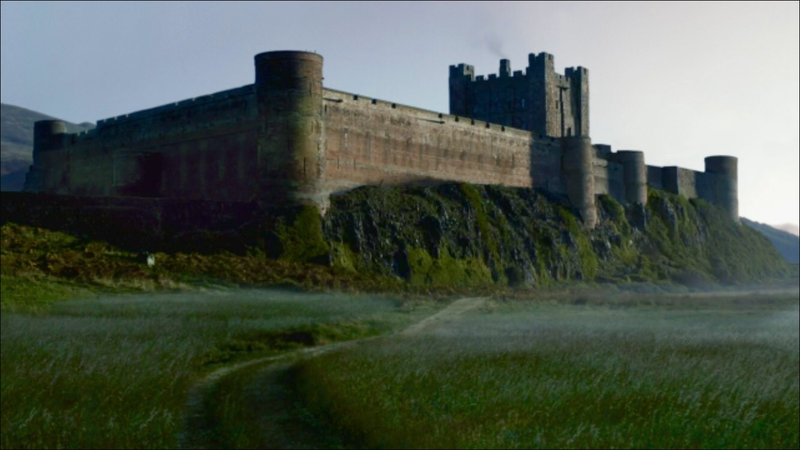 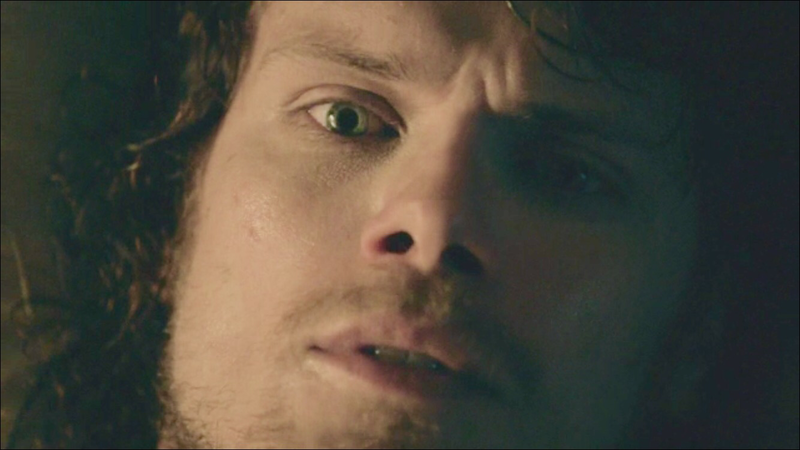 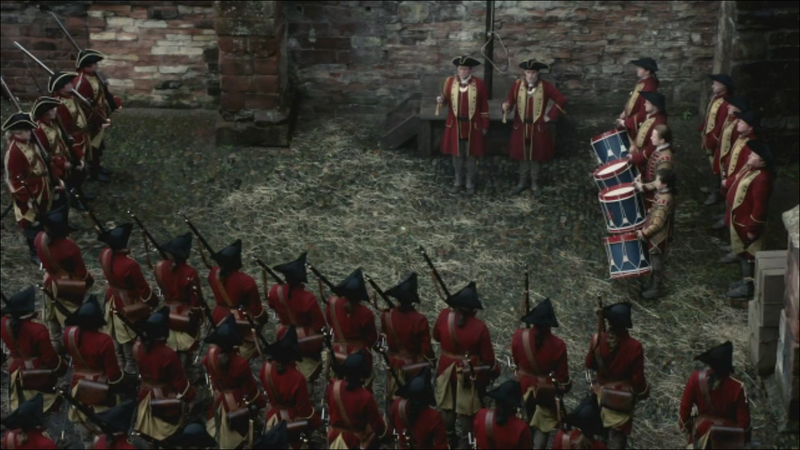 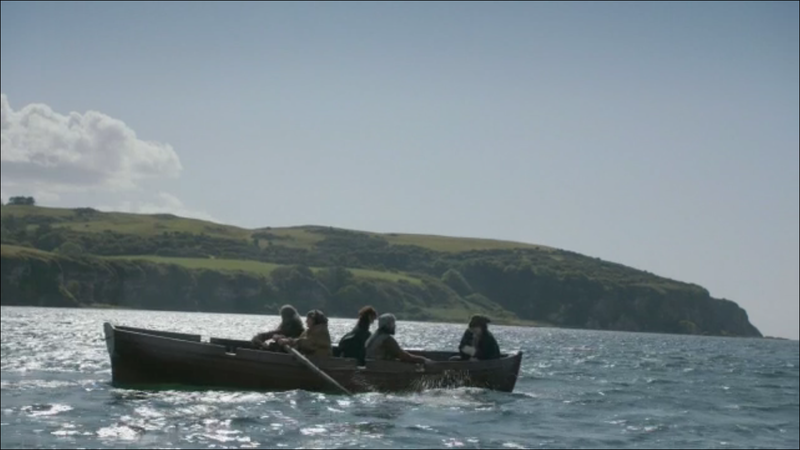 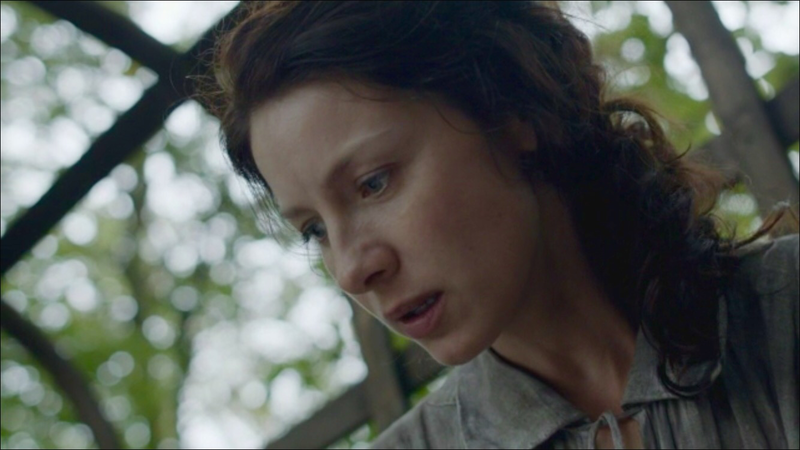 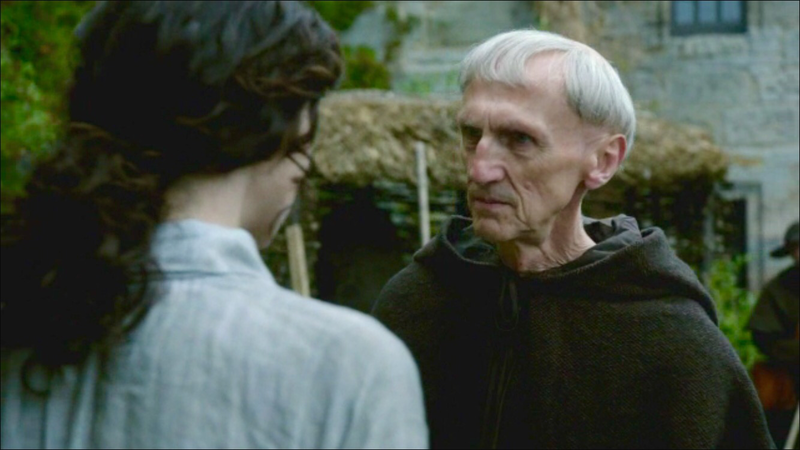 Screen captures from To Ransom A man’s Soul episode 1×16 the Outlander Season One Finale. 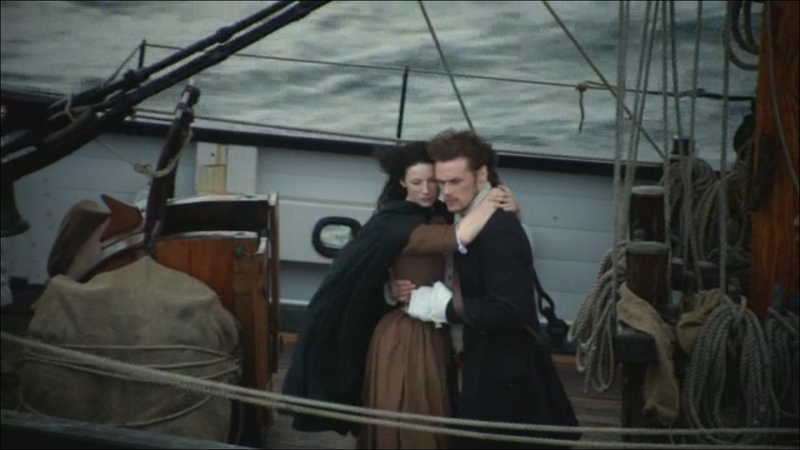 And now on to Season Two based on Dragonfly in Amber. 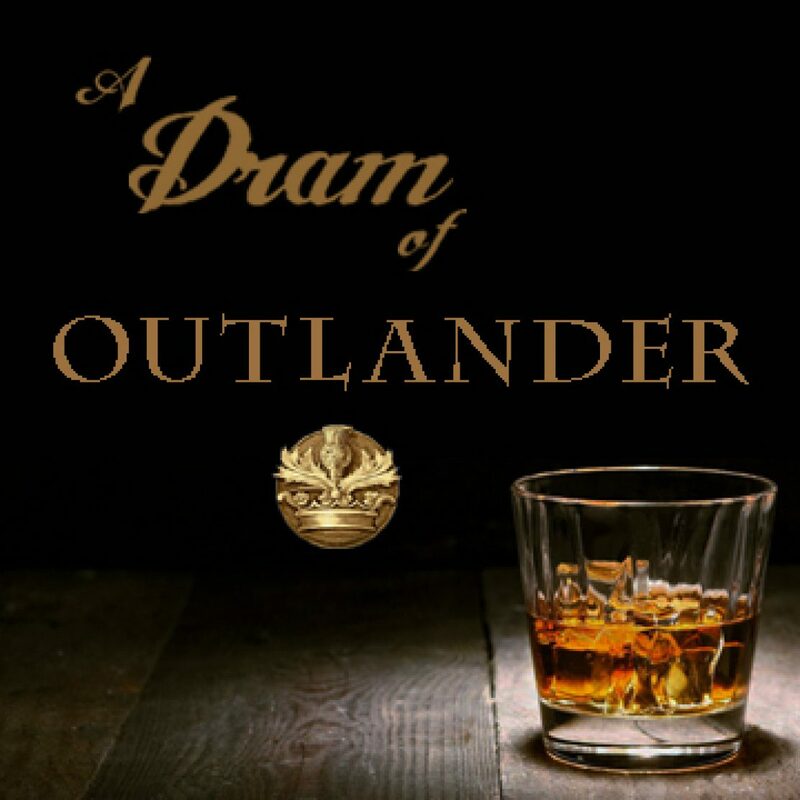 If you like this post, photo, or podcast, please share, join the discussion, offer feedback, and follow! 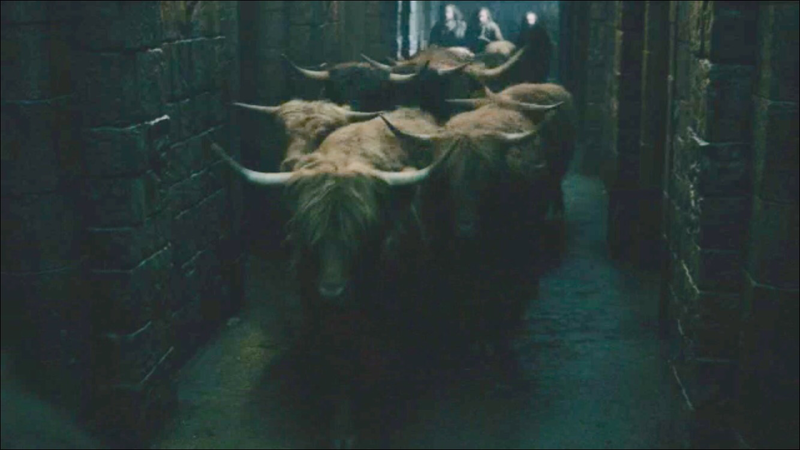 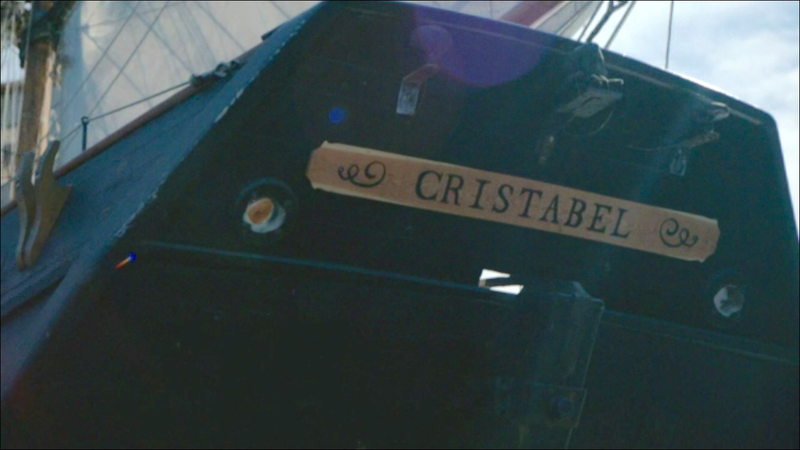 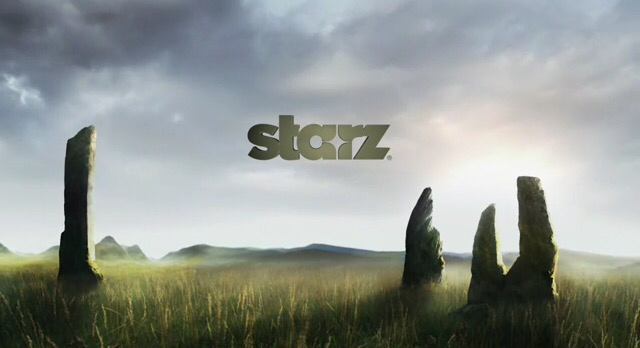 All originals posted on Outlander Starz Facebook page. 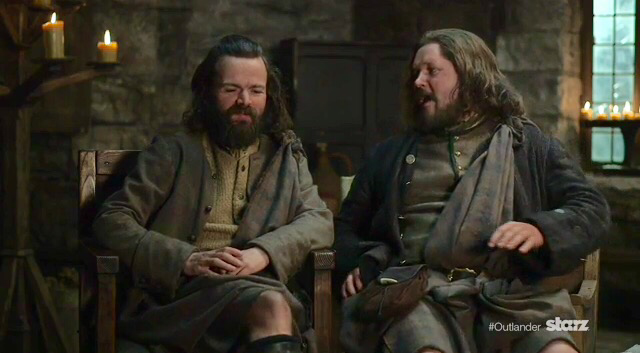 Angus (Stephen Walters) and Rupert (Grant O’Rourke) talking about time travel in this new Outlander Offerings video.. 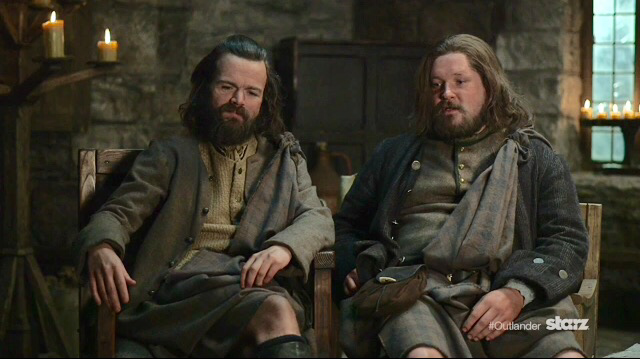 They are charming as ever of course. 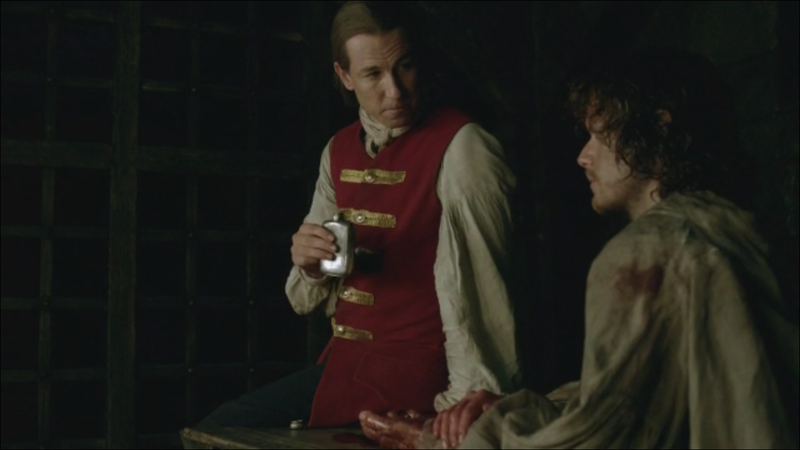 A good time getting the “AngPert” cup filled. 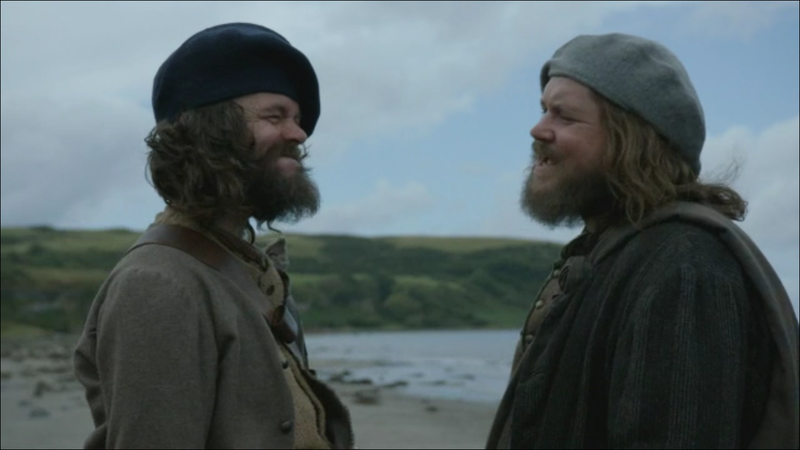 Och boys ye hae been greatly missed. 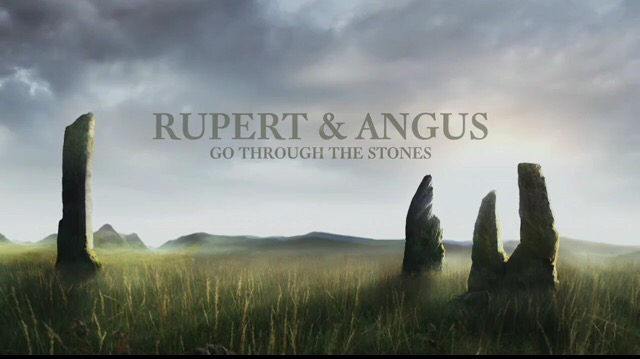 Braw and funny. 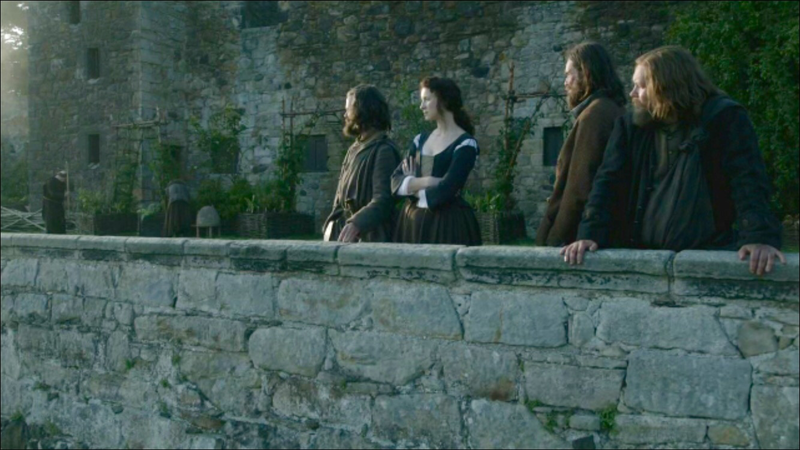 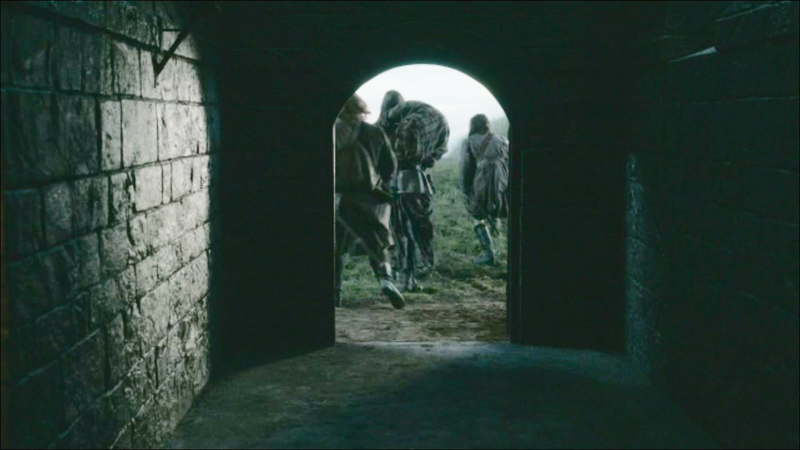 April 4th needs to get here right quickly.